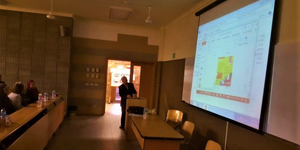 The Mechanical Engineering Department held an Engineering Day on Tuesday, 4 December 2018 where Prof. Alaa Shebl, the Head of the Mechanical Engineering Department gave the students a synopsis of the mechanical engineering and especially the Power program. Then, he listened to the students’ problems and the hurdles that could encounter them; in an attempt to help them to find a solution. Other academic staff members, who attended the event, also tried to support those students by putting forward some suggestions that could be of help to them and answering their enquiries. 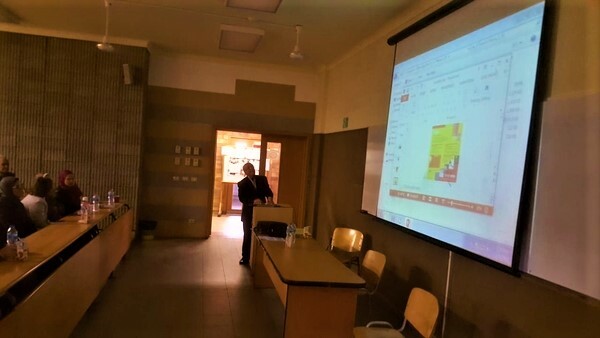 At the end of the day’s activities, Dr. Samy Oraby gave a presentation about the industrial program.